“If you’ve got a good, bright pop of color [on your lips] that’s perfectly applied, it ties your whole look together,” celebrity makeup artist Jenn Streicher tells us. Now it’s just a matter of finding the right shade—no easy feat. In addition to finding a color you like, take note of your undertones (the base colors in your complexion that only seem to matter when you’re wearing the wrong shade). Not sure where you fall? Look at the color of the veins on your wrist. If you see blue and purple, that usually means you’re cool, while green and olive veins can indicate you have warm undertones. If you have both blue and green veins, you might be more neutral. Once you’ve nailed down your undertone, look for lipsticks with complementary coloring. For example, blue-toned lipsticks, like fuchsia, look great on cool faces, while oranges are better suited for warmer coloring. But sometimes you just have to put science aside and break the rules. To that end, Streicher encourages people to try on all sorts of lipstick shades—as many as it takes. “[At the end of the day], whatever you think looks good is what matters most. It’s like wearing clothes: If you don’t feel good in an outfit, it’s going to show.” In an effort to make you feel your best (and to give us an excuse to test-drive the new Laura Mercier Extreme Velour Lipsticks, $28, which are high-pigment and matte, and even come with a built-in shaper for precise application ), Streicher shares her tips below. Those with lighter complexions can either have cool or warm undertones. For example, our model above is on the cooler side, meaning lipsticks with cool undertones like blue are ideal. (Here, she's wearing shades Fresh and Queen.) Think corals, raspberry reds, magentas, and coppery shades. If you’re lighter skinned but on the warmer side, try pinks, oranges, or salmon hues. 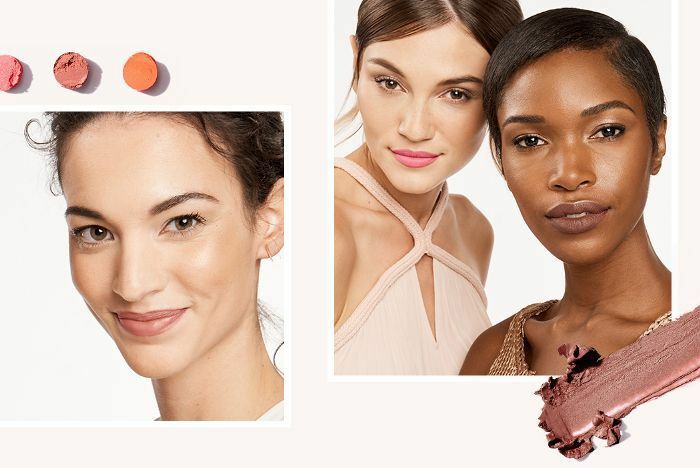 If you have medium skin with warm undertones, like our model above, orange-reds, deep rich nudes, pinky nudes, and fuschia work well, says Streicher. 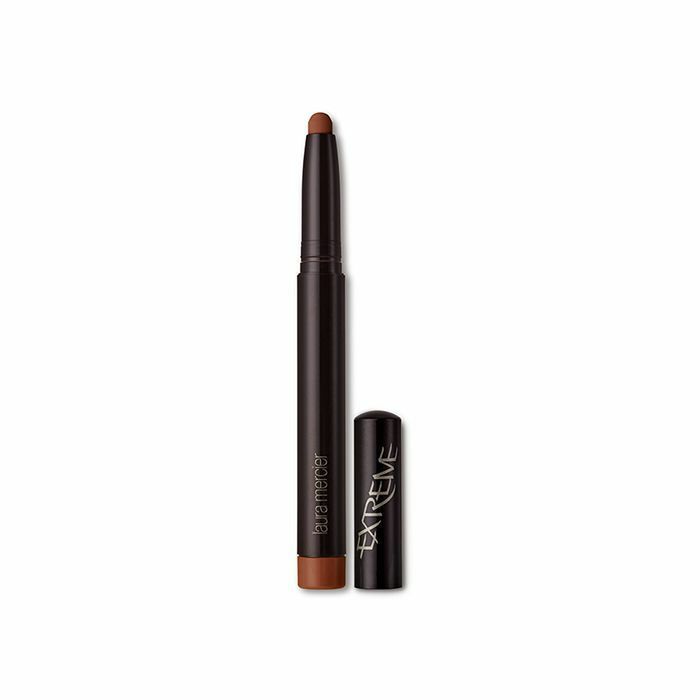 (Here, she's wearing the shade Dominate.) “Pinks and nudes are great because they can go in so many different ways. There’s a variety of cool- and warm-based shades to pick from.” If you have cool undertones, blueish reds, dusty pinks, and merlots will add more warmth to your skin tone. The darker your skin tone, the deeper and brighter you can go with your lip color, whether you have warm or cool undertones. Our model’s skin has a golden-yellow tint to it, making her warmer. Colors like merlot, orchid, and orange-browns look nice. (Here, she's wearing shades Rock and Boss.) If you want something bolder, opt for a bright coral. Deeper skin tones with cooler undertones can play with bright reds, blueish purples, and magentas. Now that you’ve found your shade, watch our video on how to make your favorite lipstick more versatile.